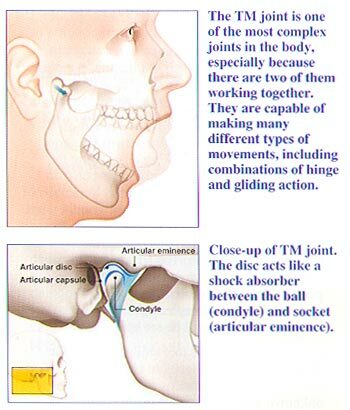 Temporomandibular joint disorders (TMDs) are identified as problems that affect the temporomandibular joint (TMJ or TM joint), otherwise known as the jaw joint, and facial muscles. TMD is not a specific condition but a general term that refers to a problem with the jaw joint, similar to a problem you might have with a hip or knee joint. If you are experiencing any of the above symptoms, tell your dentist. TMDs are difficult to identify without professional help. Your dentist can thoroughly examine you and take x-rays to determine the cause and source of the pain. Call our office at (610) 566-3326 and schedule an appointment if you think that you may be suffering from a temporomandibular joint disorder.